The sheep gut core of the Oliv strings is manufactured, wound and polished in the traditional way, by hand. Oliv strings offer the possibility "to explore the remotest corners of sound". The sound is brilliant. 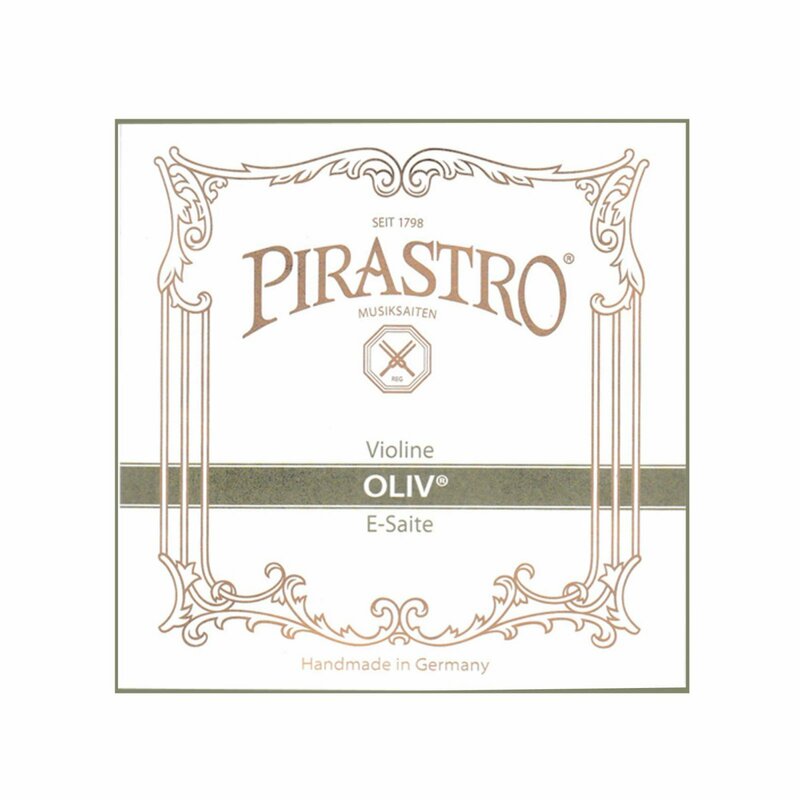 Oliv strings offer the typical beautiful sound of gut strings. The tone is rich and complex.